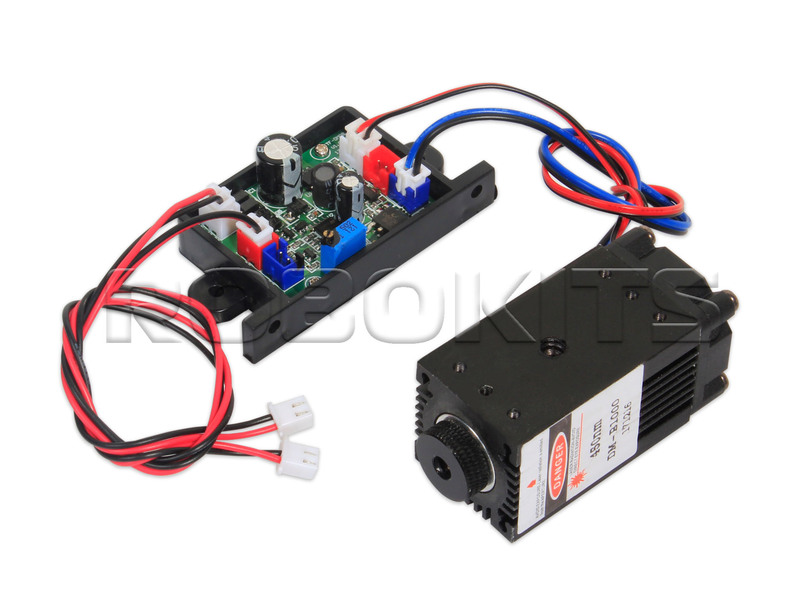 High power laser for Engraving and Cutting comes with LASER Light power of 2.5 Watts and having the wavelength of 445nm. You can engrave plastic, wood, acrylic, PVC, PCB, on behalf of the wood and other materials. This module does not contain pictures on the bracket and power supply.